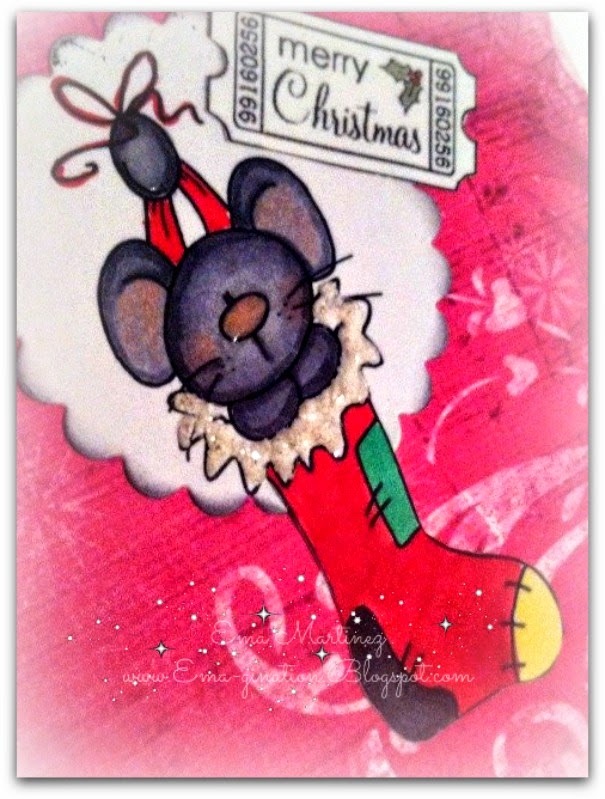 Sweet card and darling critter Stocking mouse. 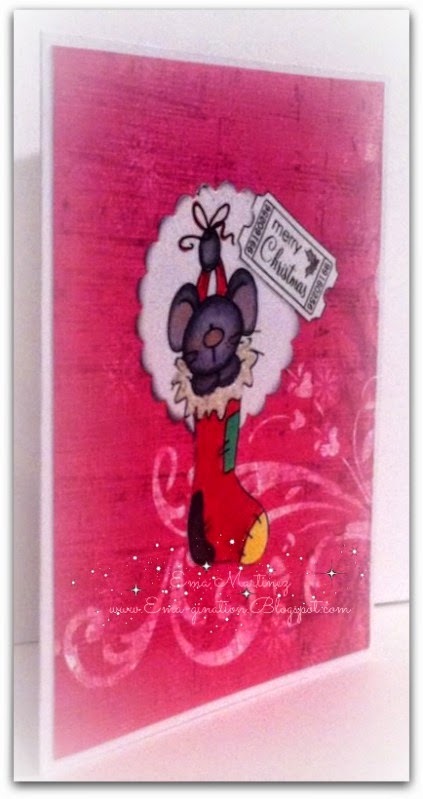 Like the liquid applique touch on the stocking. 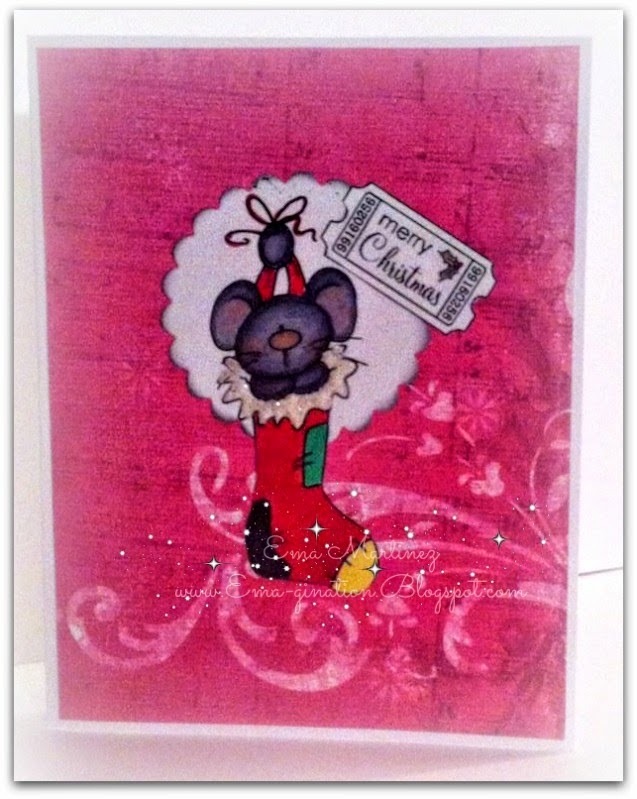 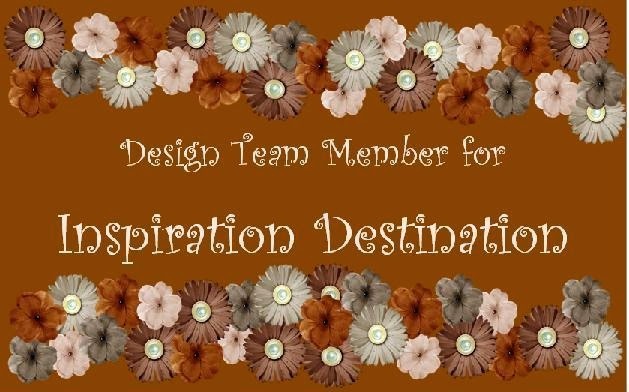 Fun colors and so glad you could join us at Catch the bug for our Christmas chaos challenge week.